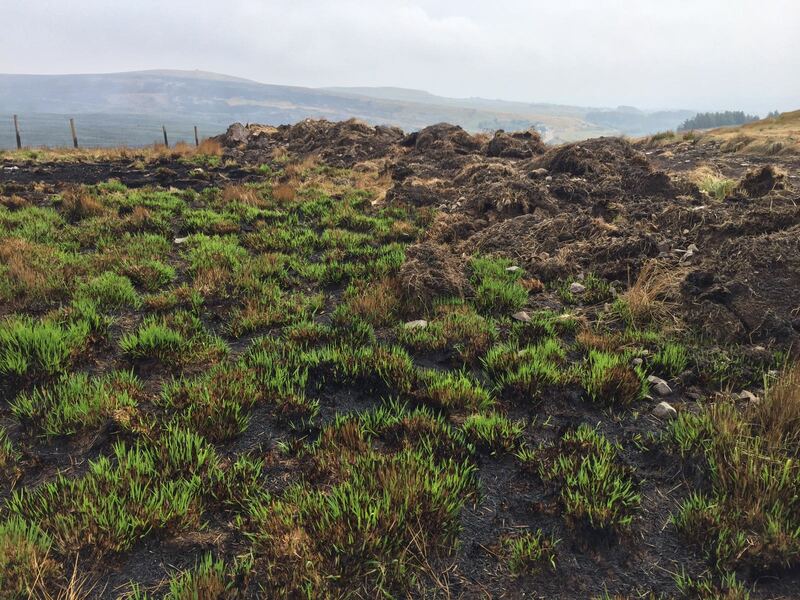 Firefighters have brought a moorland fire at Winter Hill near Bolton under full control. The number of fire engines at the incident, which spans around 18 sq km of moorland, is currently six during peak hours: five from Lancashire Fire and Rescue Service and one from Greater Manchester Fire and Rescue Service. Chris Kenny, Chief Fire Officer at Lancashire Fire and Rescue Service, said: “We’re in a strong position today in what’s been a very difficult and complex incident. Thanks to extremely hard work from our crews and partners, we have successfully protected the vital infrastructure and properties in the area. We’re now able to further reduce the amount of resources involved while still providing round-the-clock protection. The Winter Hill incident began on Thursday 28 June, as Lancashire Fire and Rescue Service and Greater Manchester Fire and Rescue Service fought two separate fires on either side of Winter Hill. On Saturday 30 June the fire on the Bolton side accelerated due to increased wind speed causing both fires to combine into one. A major incident was declared and it has been treated as one incident led by Lancashire Fire and Rescue Service since. As of today (Monday 16 July) the fire is no longer being treated as a major incident. At the height of the incident there were over 30 fire engines supported by multiple partners, specialist wildfire fighting teams and fire and rescue services from other areas of the country. You can stay up-to-date with the incident online and via Twitter, Facebook, YouTube, Flickr and Instagram.